The chapter discuss characterization and optimization methodology applied to a 3D finite differences (3DFD) algorithm used to solve constant or variable density isotropic acoustic wave equation (Iso3DFD). 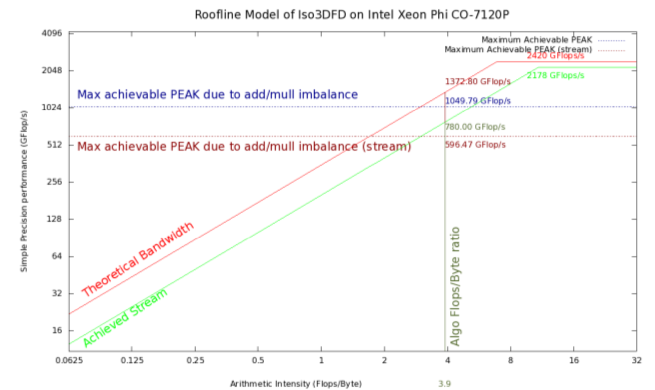 From an unoptimized version to the most optimized, the authors achieved a six-fold performance improvement on Intel Xeon E5-2697v2 processors and a nearly thirty-fold improvement on Intel Xeon Phi coprocessors. Starting from the most basic implementation of the 3DF, the authors describe a methodology to estimate the best performance an algorithm can achieve based on algorithm and hardware characterization. The rooflines are represented in these images for the upper theoretical and the achievable limits of the platform, respectively. 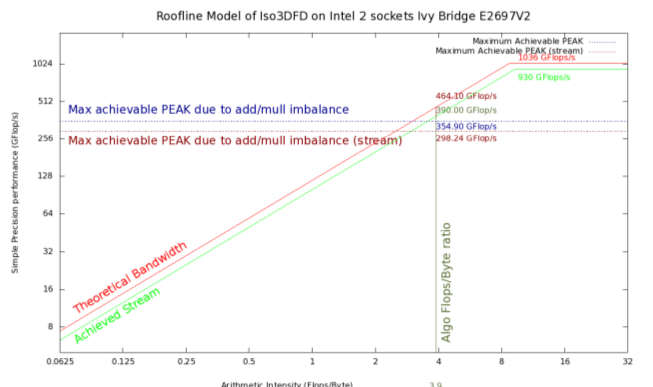 Horizontal lines represent the maximum achievable peaks when considering the (#ADD, #M U L) imbalance and when weighted by the Stream triad bandwidth. 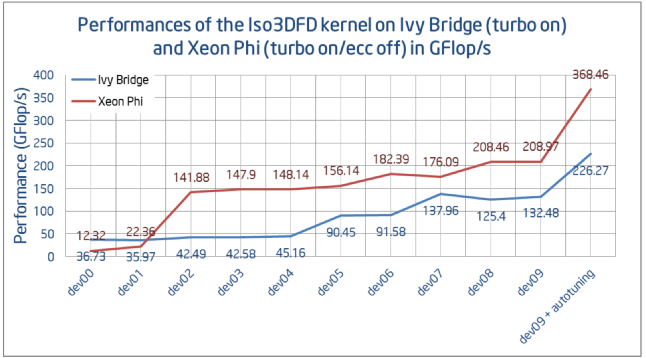 The vertical line represents the arithmetic intensity of our iso3DFD kernel. Intersection with the others lines gives the corresponding achievable limits. To obtain performance close to to this expected value, the authors discuss a series of tuning steps that range from basic to an implementation using hardware intrinsic functions. An automatic tuning method is used to find optimal set of parameters that might be required at either application build time and/or execution time. These parameters usually come from source code changes (e.g., loop blocking values), compiler driven options (e.g., loop unrolling factor), and hardware characteristics (e.g., cache sizes). This chapter also implements a genetic algorithm to search the space of available parameters including cache blocking sizes, domain decomposition shapes, prefetching flags and power consumption. The resulting tuning method is considerably faster than traditional exhaustive search techniques. 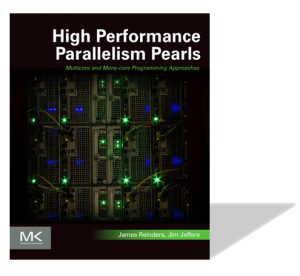 In addition to performance improvement, the automatic tuning methodology selects an optimal parameter set for any input workloads. 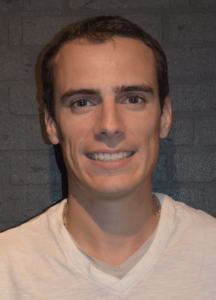 Cédric is an application engineer in the Energy team at Intel Corporation. He helps optimize applications running on Intel platforms for the Oil and Gas industry. Leo is a Senior Staff Engineer and has been engaged with the Intel Many Integrated Core program from its early days. 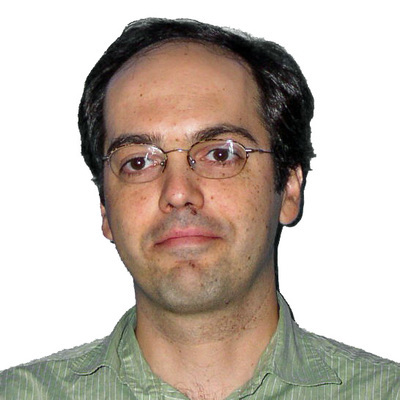 He specializes in HPC applying his background in numerical analysis and in developing parallel numerical math libraries. Leo is focused on optimization work related to the Oil & Gas industry. Gregg specializes in porting and optimizing science and engineering applications on parallel computers. 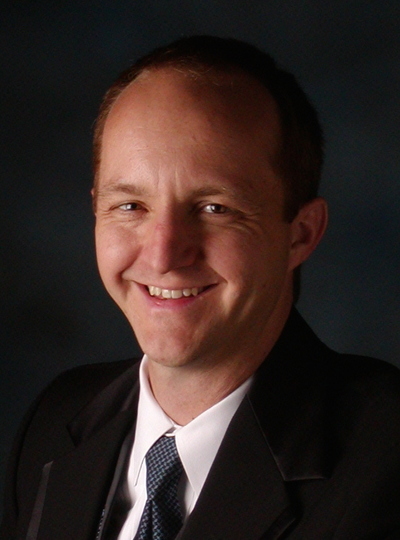 Gregg joined Intel Corporation Software and Services Group in 2011. 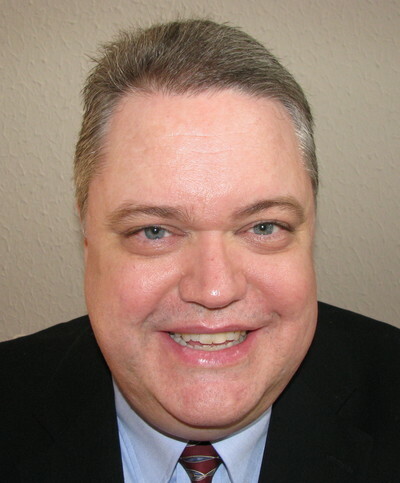 Chuck is a Principal Engineer in the Software and Services Group at Intel Corporation, where he has been employed since 1995. 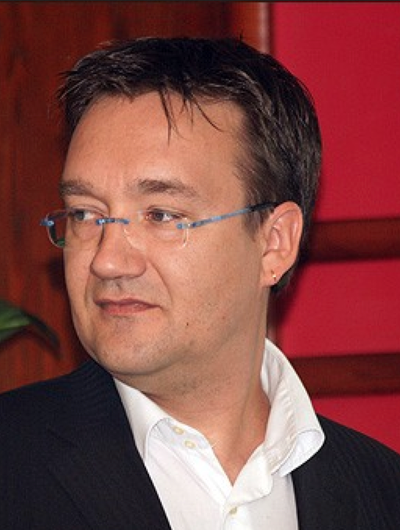 He has professionally contributed in the areas of computer performance analysis and optimization (pre-­‐Si and post-­‐Si), object-­‐oriented software design, machine learning, and computer architecture.